With a limited number of units available, the Renault Kadjar XP Limited Edition is the latest addition to the Renault Kadjar line-up. 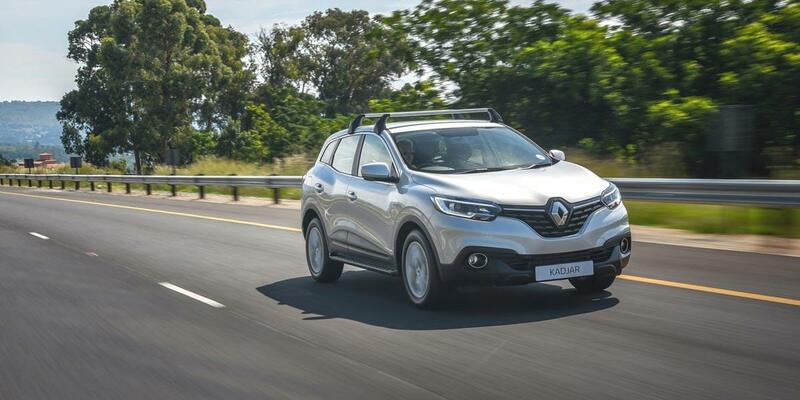 The Renault Kadjar XP Limited Edition SUV is the latest in this popular and proven SUV line-up to claim its space on South Africa’s roads – on and off. The culmination of features integrated from three leading vehicle segments, the capable SUV, dynamic hatch and the versatile sportswagon, Kadjar was designed to deliver its owners the best overall driving package in its segment. The embodiment of all of Renault’s DNA in a crossover, inside and outside, the manufacturer’s new design language speaks volumes throughout the model range. In April 2016 Renault South Africa launched three Kadjar models, all powered by new generation forced induction turbo engines: the diesel-powered Dynamique 96kW 1.6 dCi 4×4 and the petrol-powered Dynamique 96kW and the Expression 96kW variants. In July, the Kadjar Dynamique 4×2 range featuring EDC transmissions and the Renault’s 1.5 dCi 81kW Turbo diesel engine followed. 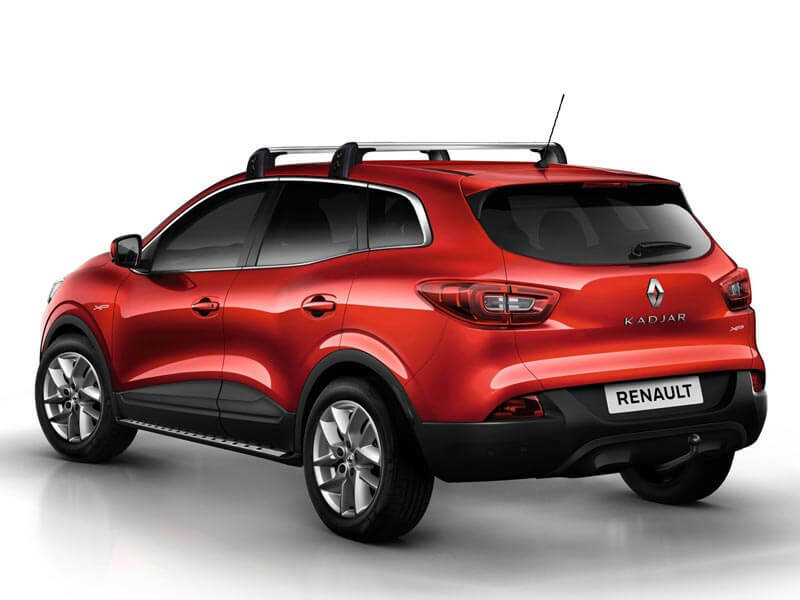 Based on the Kadjar Expression derivative the XP Limited Edition comes includes an accessory pack comprising 17” alloys, cornering fog lights, a swan neck tow bar kit, side steps and roof racks. 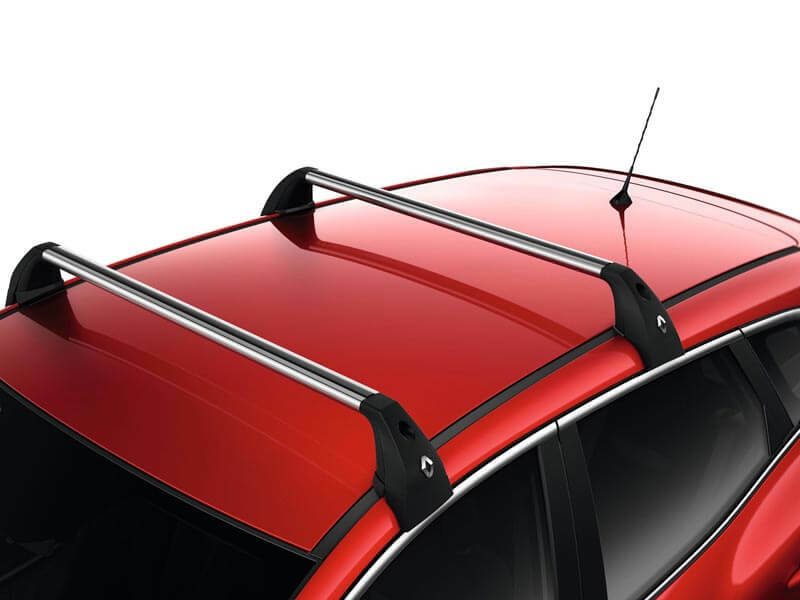 Together valued at R40 000, these are in addition to Kadjar Expression’s standard trim. The Renault Kadjar XP Limited Edition comes with a host of additional add-ons and its muscular, dynamic curves is in contrast to many other SUVs on the road, complemented by a bold-by-design grille. Kadjar stands out both on- and off-road as a vehicle geared for action and adventure. 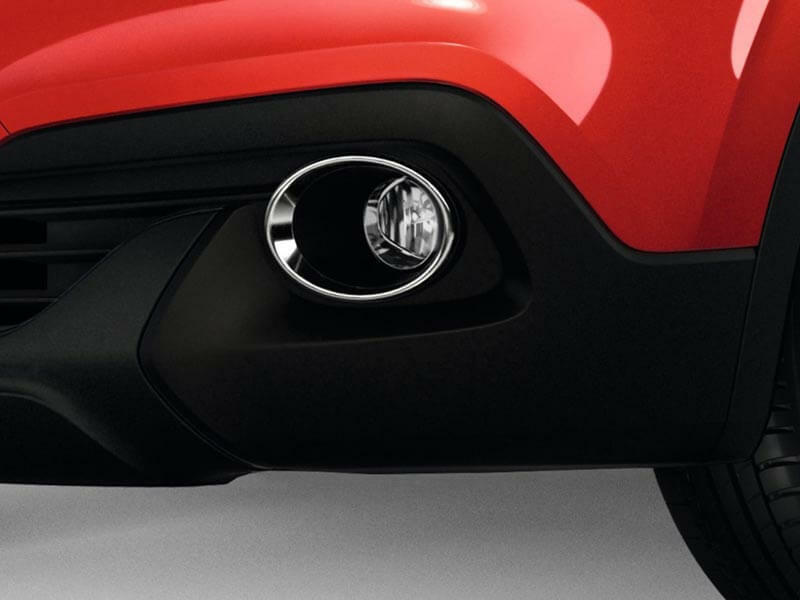 Its innovative new lighting identity – distinctive C-shaped zero maintenance LED daytime running lights – not only makes a bold visual statement but doubles as a safety feature by enhancing Kadjar’s visibility to other road users. Its impressive 200mm ground clearance confirms Kadjar’s SUV credibility, SUV styling that is further reinforced by its integrated roof spoiler, injection-moulded plastic bumpers as well as black injected front and rear skid plates. Additional features include chrome window weather strips and body-coloured door handles. From the elegant double topstitching to the dashboard with its chrome finishes – the onboard environment is stylish and refined. 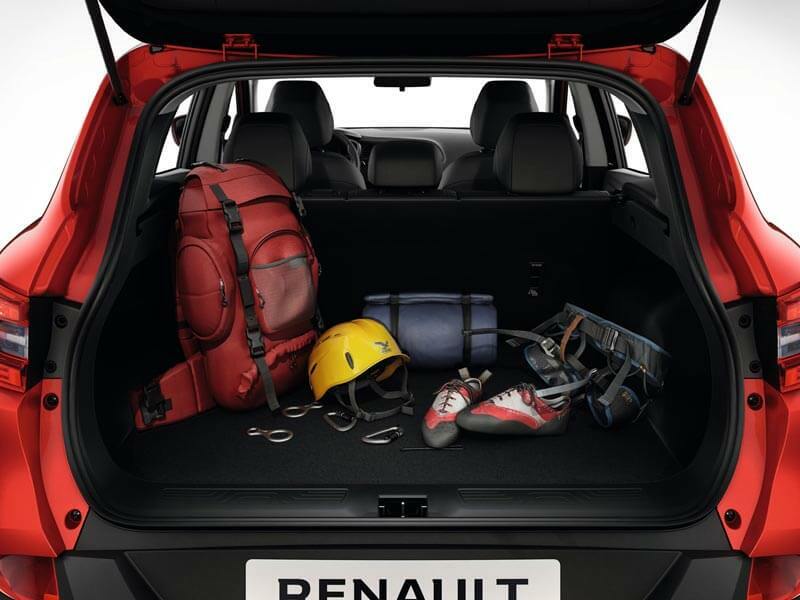 The Renault Kadjar offers a very generous 370 litres of boot space. In addition, its spacious modular cabin boasts an additional 30 litres of versatile storage space apportioned between the doors, glove box and central armrest as well as storage pockets located behind the two front seats. User-friendly and safe in the extreme, the Renault Kadjar does away with convention and makes it the ideal vehicle for the great outdoor escape. Its ultra-modern instrument panel has a 7” TFT colour screen digital dashboard with an adaptable display. The dash provides standard information such as rev counter and speed, audio as well as advanced driving assistance systems. 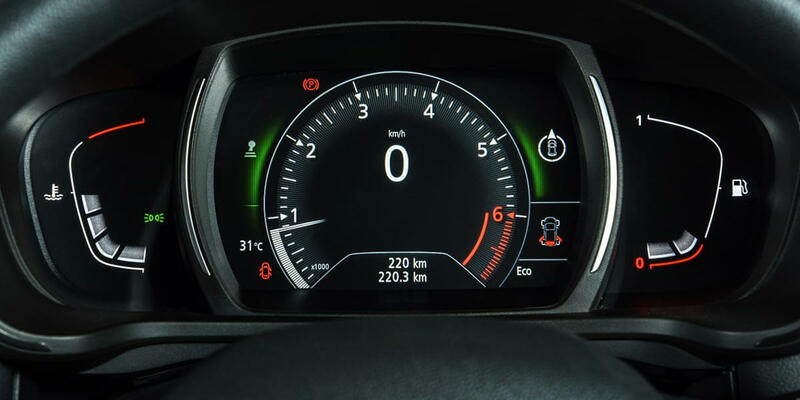 Kadjar’s intuitive digital instrument cluster with fuel level and engine temperature clearly indicated by LED gauges make motoring even more enjoyable and effortless. With the choice of several colours (brown, blue, red, purple and green) and styles available, drivers have the ability to customise the display in accordance with their personal preference. 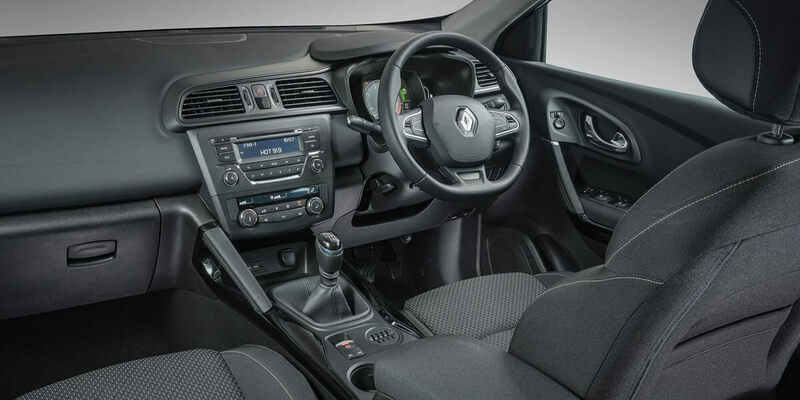 The steering wheel is equipped with user-friendly controls and when on the go, Bluetooth® connectivity enables safe, convenient and hands-free telephony and audio streaming from external devices. Radio controls, MP3 CD player, including source selection (USB and AUX ports) are easily accessed via fingertip controls conveniently located alongside the steering column. 12V sockets are located in the front and on the centre console in row 2 and voice command for telephone with Push-to-Talk button is also located on the steering wheel. Kadjar XP Limited Edition is powered by Renault’s 96kW 1.2 turbo petrol engine with maximum power output of 96kW @ 5 500rpm. Peak engine torque of 205Nm is achieved @ 2 000rpm, a figure which compares very favourably with much higher capacity normally aspirated engines. A new generation low-inertia turbo engine, it’s lively, responds immediately and offers efficient and advanced technologies derived from Renault’s Formula 1 expertise. 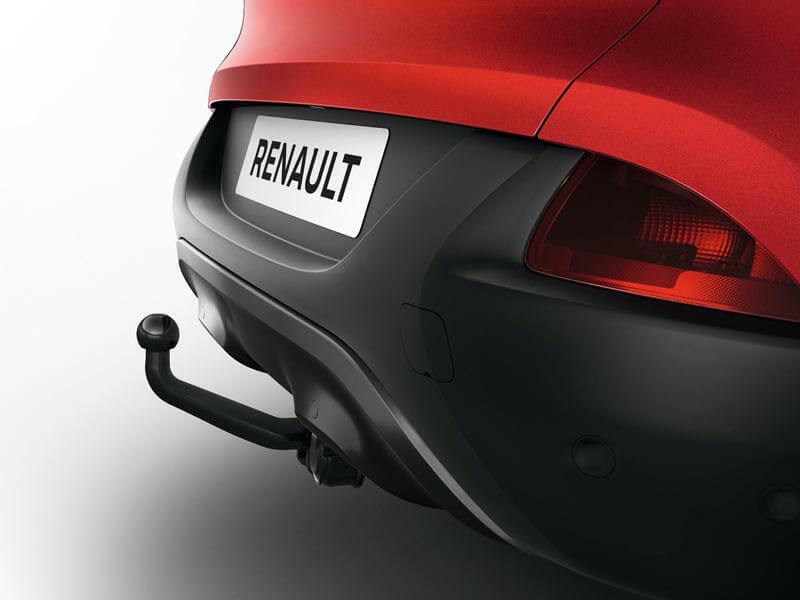 This expertise combines to make a significant contribution to Kadjar’s first-rate fuel consumption and low CO² emission figures: 5.7 litres/100km (in combined NEDC cycle) and CO² emissions of 127g/km (mixed cycle) respectively. 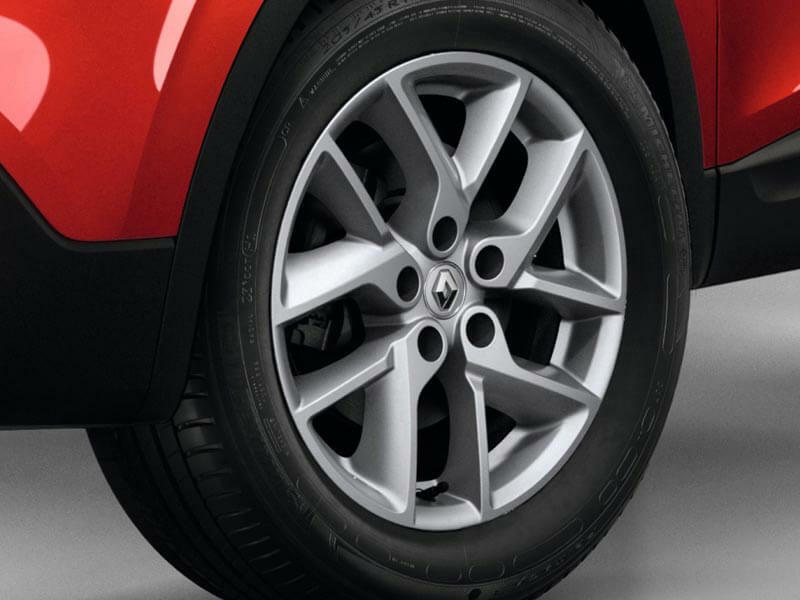 Safety is synonymous with the Renault brand and all Kadjar models have a 5-Star Euro NCAP rating. Safety and driving assistance features include the Anti-Lock Braking System (ABS) coupled with Emergency Brake Assist (EBA). This kicks in and automatically applies maximum brake pressure when an emergency braking situation is detected and is able to shorten braking distance by up to nine metres. The Electronic Stability Program (ESP) ensures vehicle stability and assists the driver to avoid possible loss of control resulting from excessive speed or slippery road conditions. It detects and reduces loss of traction, reduces engine power and brakes on independent wheels in the event of loss of control. Hill Start Assist (HSA) is automatically activated (upon complete stop) as soon as an incline of at least 3% is detected. The system is engaged by stepping firmly on the brake and prevents any backward movement long enough for pull off without requiring the use of the handbrake. When stepping off the brake, the car will hold for approximately three seconds to allow pull off with no roll-back. With safety for all passengers top-of-mind, standard safety fitments include six air bags (driver, front passenger, side and curtain), seat belts with pre-tensioners, 3-point safety belts for the three rear passengers, anti-whiplash headrests (front and rear) and a reinforced sub-frame structure. In addition, two ISOFIX positions (with 3 anchor points) are located in the rear seats.